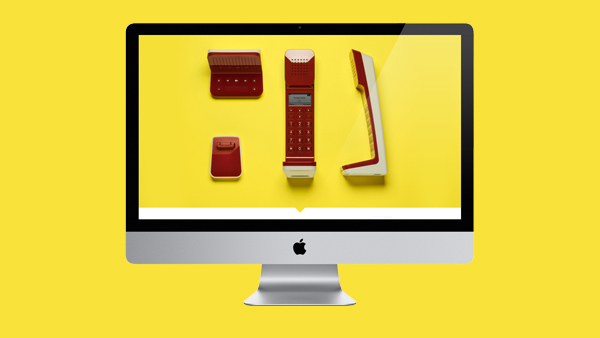 Detraform continued to provide art direction for the L7 project when Swissvoice commissioned a product micro site. We've launched in English, French, German and Polish. I'm pleased with the results, especially since we didn't have the budget to produce any images or illustrations specifically for the website. Big thanks to Tyler, Thomas and Johnny for their commitment and professionalism.